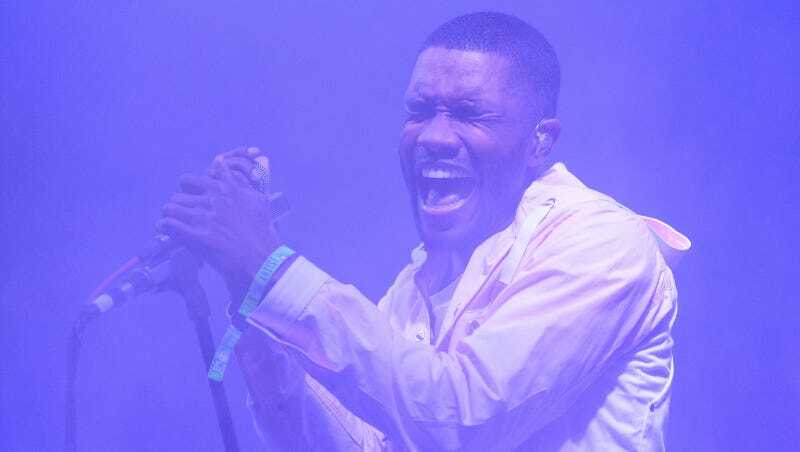 Frank Ocean will allegedly release his second studio album, Boys Don’t Cry, today. Many people on the internet will have opinions about it, and about Frank. But ours are the best.